Who doesn't love cucumber melon?? 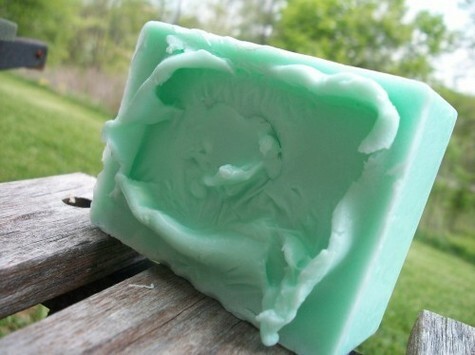 this is a cucumber melon soap that is perfect all year long! super creamy and rich in the lather and softens the skin. non drying. if you're a melon lover, this soap is for you!! all handmade. nice..